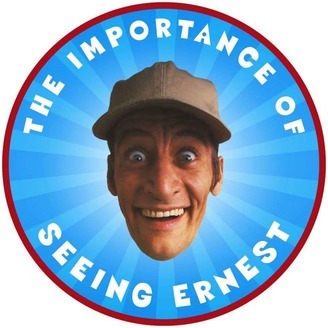 This month we begin Season 2 of the show and conclude the theatrical Ernest films. 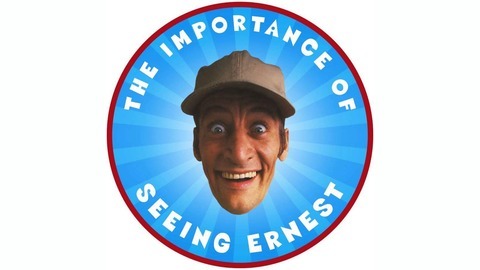 Ernest Rides Again is our topic of conversation and it was not a very familiar movie for the boys. We try a new cocktail, talk about Derek's upcoming hiatus, and laugh way too much as we break down the movie. We even share some behind the scenes stories from one of the stars of the film.